One unique way many cat owners pick a name for their cat is based on the color of their fur. If you have a yellow cat, these names below might be a perfect fit for your unique cat. I am a huge fan of deep orange and light yellow cats. There is something so unique about their coats that is captivating. I have a nice size list below full of yellow cat names you might consider. Do Cats Know Their Name? Yes! 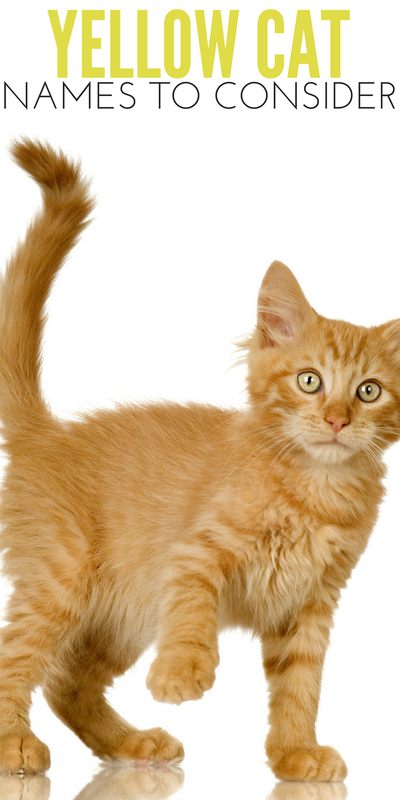 Cats can hear their name and respond. They also can get used to their owner’s voice and tone and respond or even know if they are in trouble by the tone you use. So the next time you chime in to say your cat’s name and you get no response from them, you know he is just ignoring you. Think out of the box if you want a really clever name. Maybe you love sipping on a mimosa at the end of the day, that could be a fun name. Or do you have a favorite tv character or superhero that would sound cool? Think about names from shows you watch or characters you read in books. You can even look in your kitchen at food names, or states on a map. Picking a name is fun, so relax and know the perfect name will come to you in time! What is your yellow cat’s name? 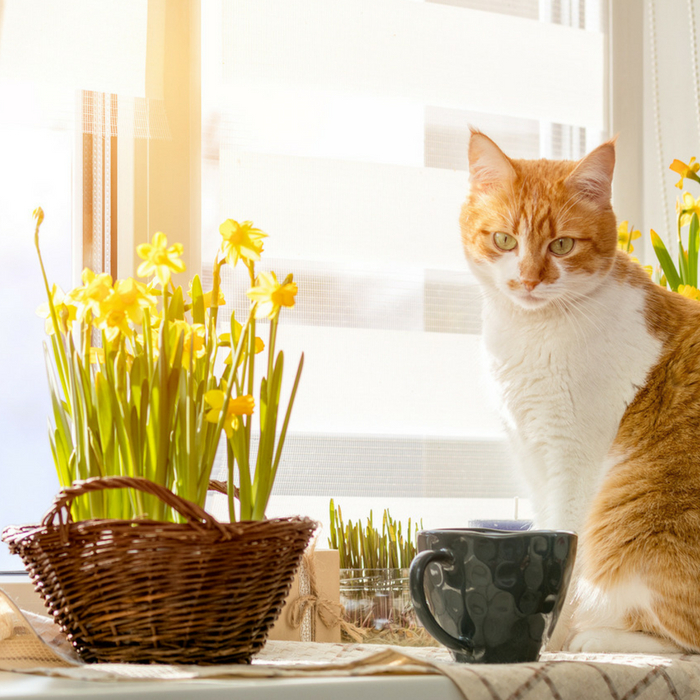 Sandra Soloff on Check Out These 5 Smells That Cats Hate | You Might Be Shocked! Does Your Cat Need A Routine for Their Well Being? I am a city girl who has now moved to the country for a more relaxed lifestyle, with my husband and son! We love to be outdoors in nature, doing crafts, and just taking each day as a new adventure. I am a freelance writer and stay at home mom by day!